A CYCLIST in his 60s has received possible head and spinal injuries after colliding with a car in Cottesloe early this morning. Police and St John Amublance were called out to the incident on the corner of Curtin Avenue and Marine Parade around 5.30am this morning. He was taken to Sir Charles Gairdner Hospital at normal road speed following the incident. 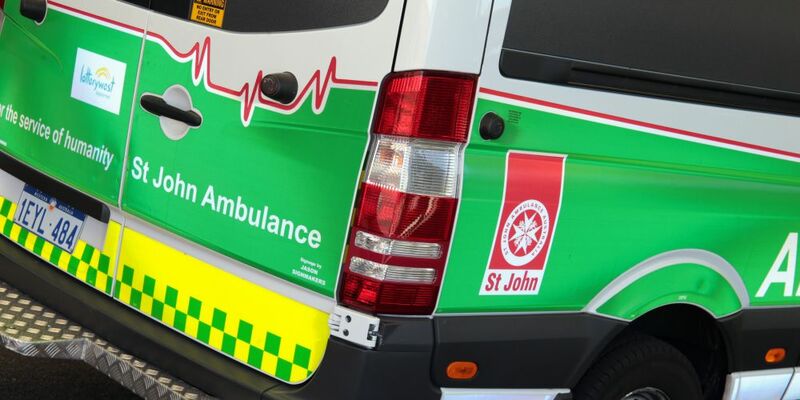 A St John Ambulance spokeswoman said the man appeared to have been knocked unconscious by the collision and had difficulty remembering the incident.